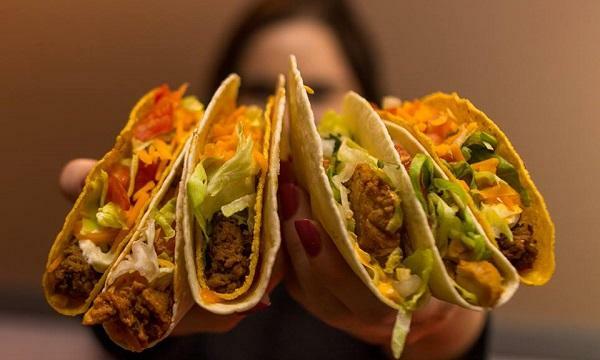 Taco Bell will expand its Scotland portfolio with the opening of its second restaurant in Glasgow. The upcoming 85-seater site will be the 38th Taco Bell restaurant to open in the UK. 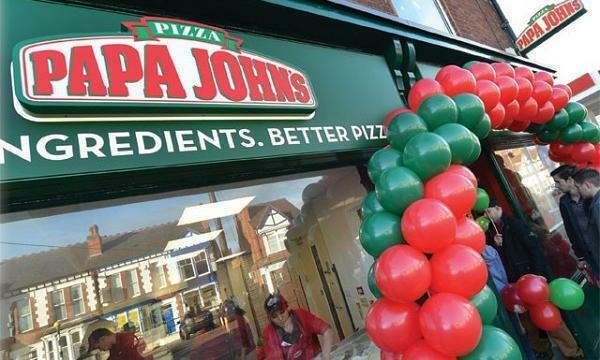 The restaurant will be operated by The Adil Group, a franchisee to Taco Bell and key partners in bringing Taco Bell to the UK. The group has plans to open over 10 restaurants by 2023 across the country and has already acquired future sites. "Argyle Street has a high footfall of those looking for entertainment and of course a bite to eat, providing us with the perfect spot to expand our portfolio in the area. We look forward to welcoming even more Taco Bell fans and first-timers through our doors," Taco Bell UK brand manager Lucy Dee said.